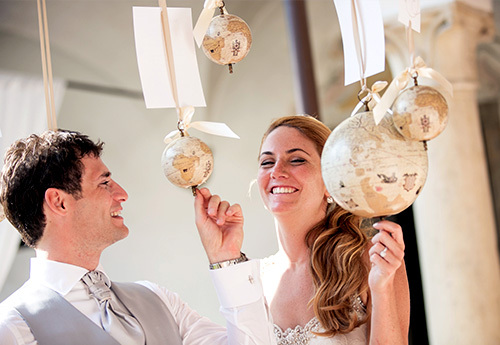 A meticulous organization to guide you in the best choices for your Wedding. 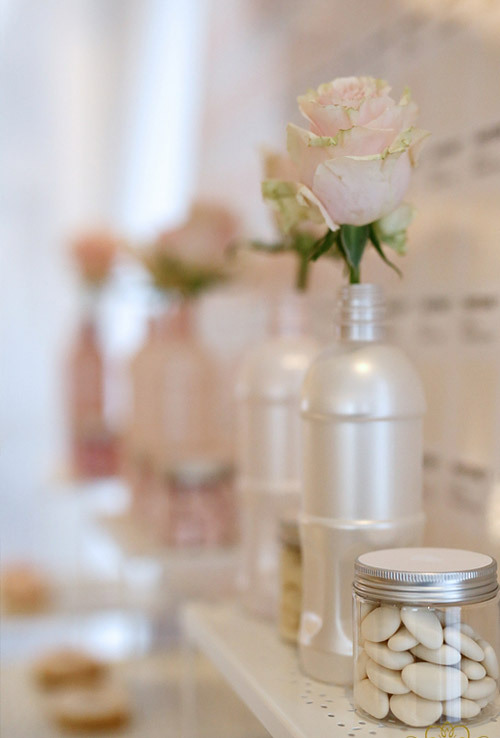 Experience, quality, creativity and innovation. Your love stories told by Diana Da Ros. 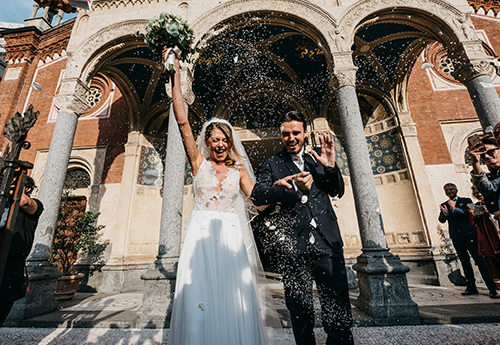 Relive the emotions of the Great Day of some of our beautiful couples who have fulfilled their dream with us. 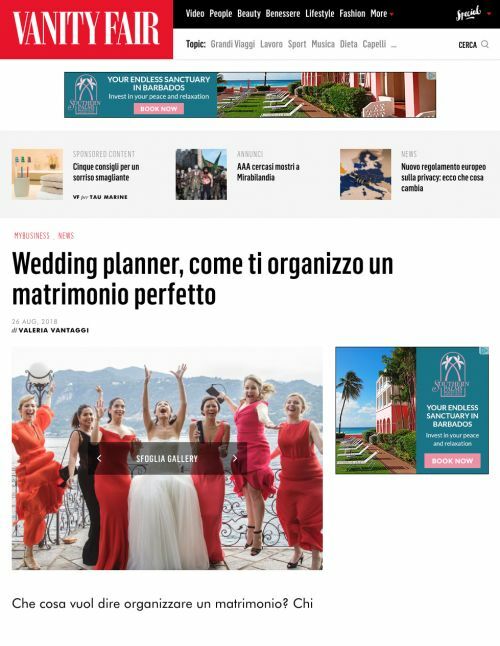 Diana Da Ros organizes Weddings, destination weddings, private and corporate events, Travels & Honeymoons with meticulous attention to details, creativity and innovation. 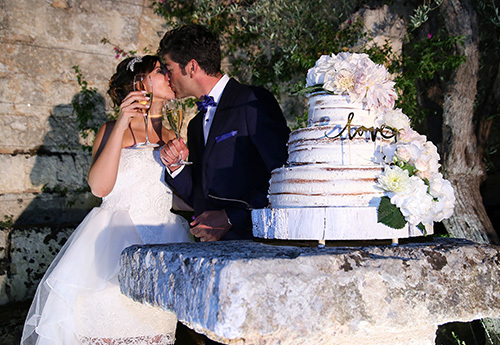 The refined creativity and international experience of Diana Da Ros and her team give shape to Weddings, Events, Party e Dream trips. 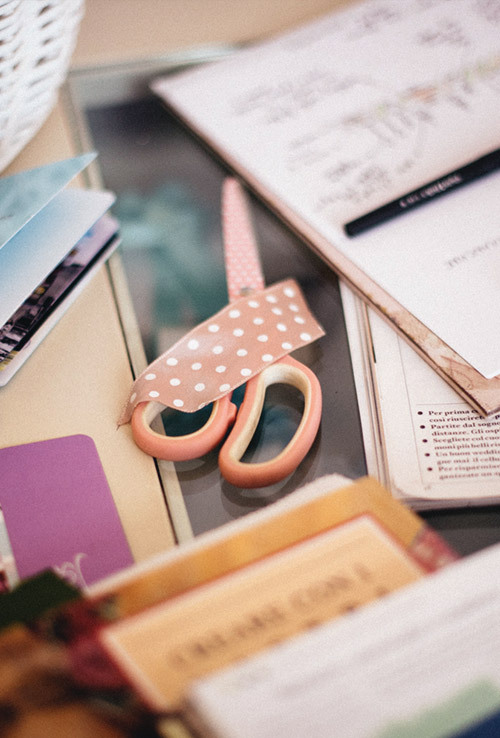 A complete assistance in all organization steps with precision, elegance, courtesy and availability is the key for your successful events. 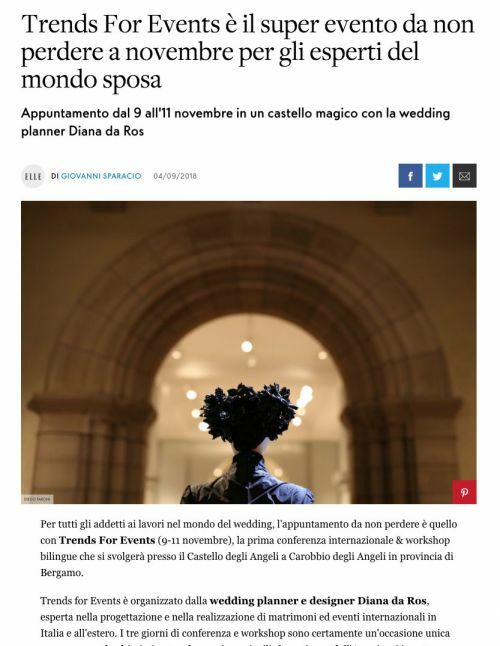 Dopo il grande successo della prima edizione 2018, torna a grande richiesta TRENDS FOR EVENTS, appuntamento annuale dedicato alle nuove tendenze per il mondo Eventi e Matrimoni. 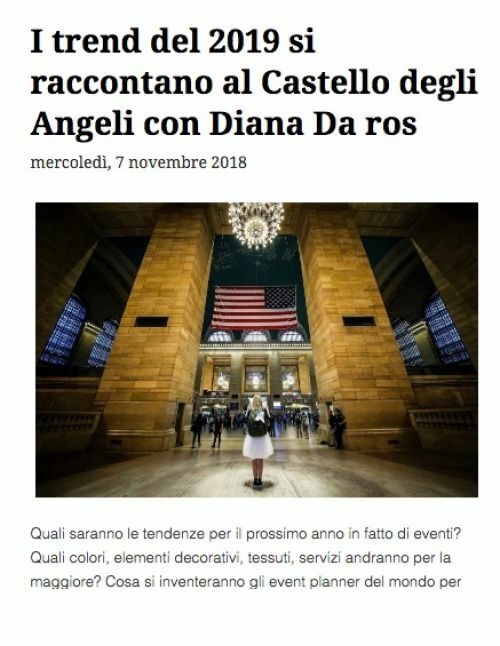 La seconda edizione di T4E si terrà dall’8 al 10 Novembre 2019 sempre al Castello degli Angeli a Carobbio degli Angeli (Bg). 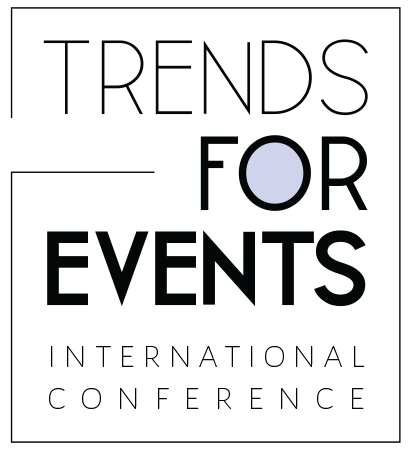 Trends for Events, an innovative format designed and created by Diana Da Ros, international Wedding & Event planner. 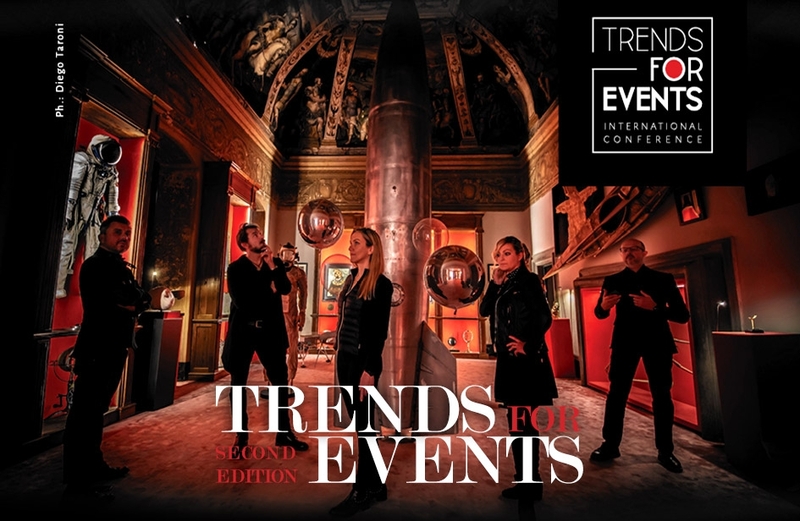 Three days of training, conferences, master classes and parties dedicated to Wedding and Event Professionals to discover new ideas, new trends and get inspired to create original and exclusive events. 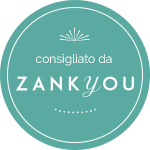 I authorize the processing of my personal data, pursuant to the D.lgs.196 del 30 giugno 2003. Read the policy privacy.